Steigens is a premium wholesale supplier of Corporate gifts and Promotional gifts in Dubai. 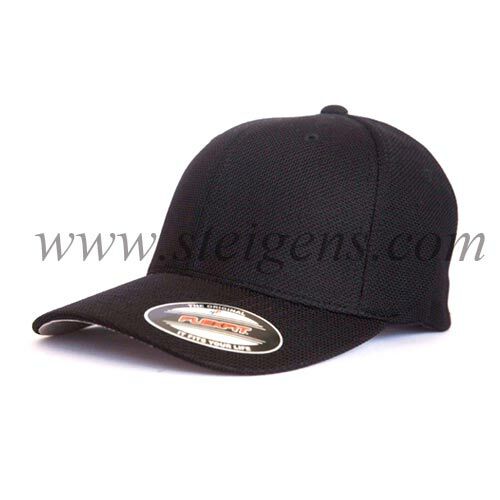 We have the various variety of promotional products are here. 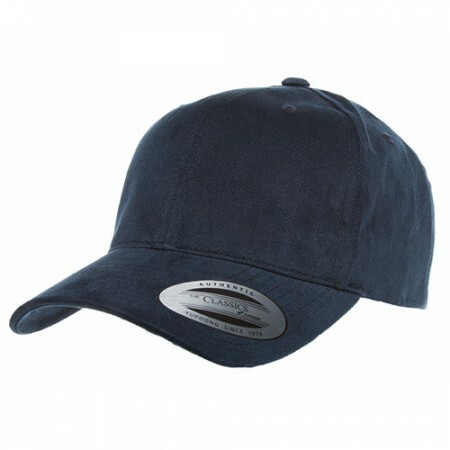 Our business gifts are very flexible and comfortable to use for your customers. 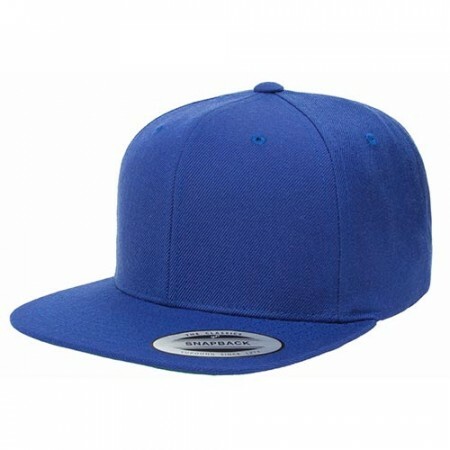 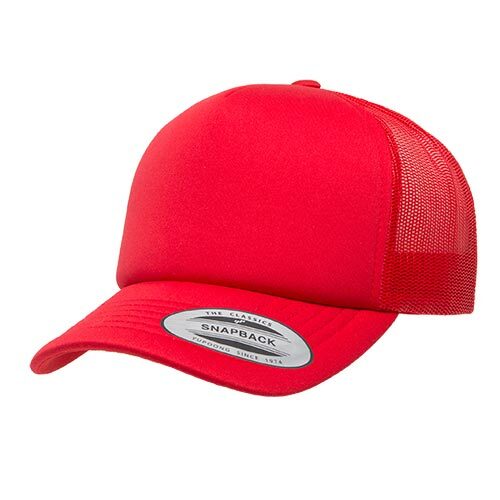 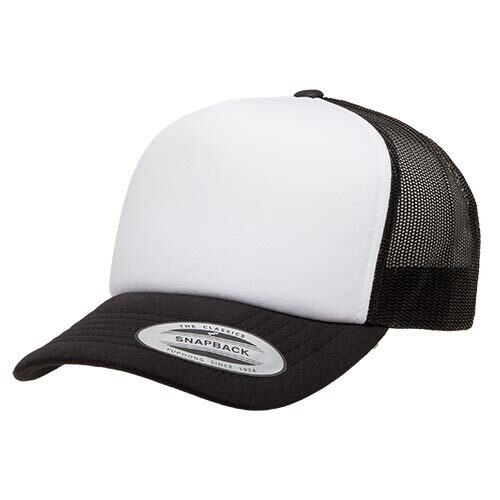 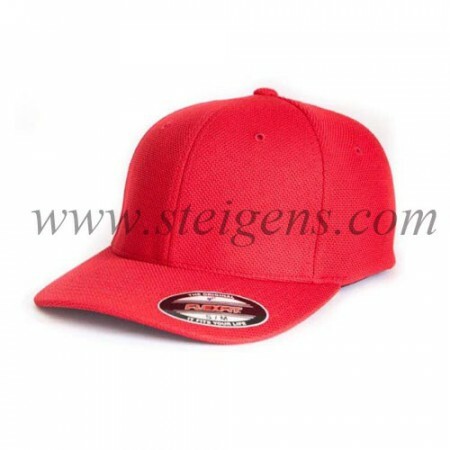 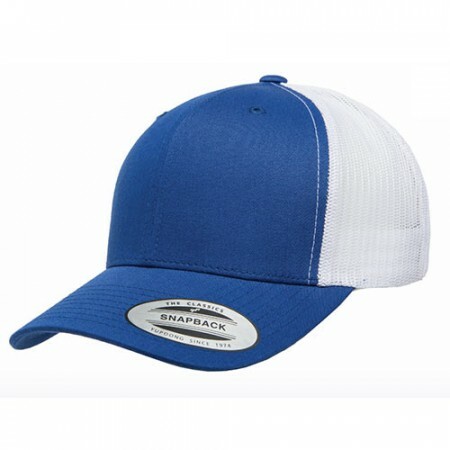 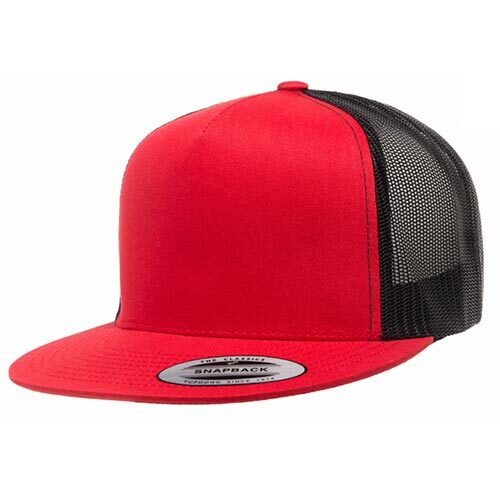 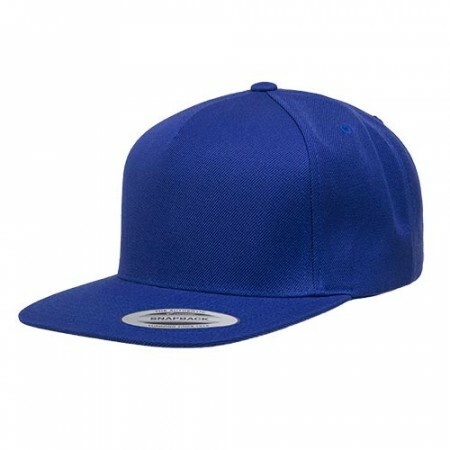 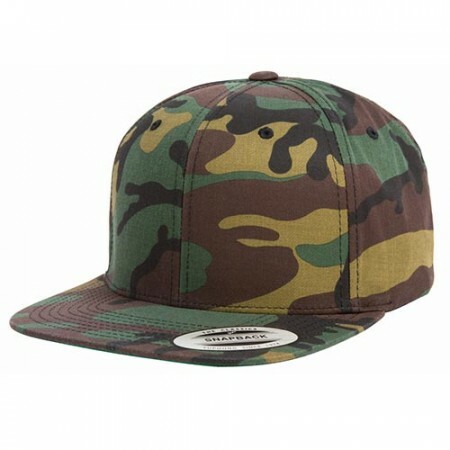 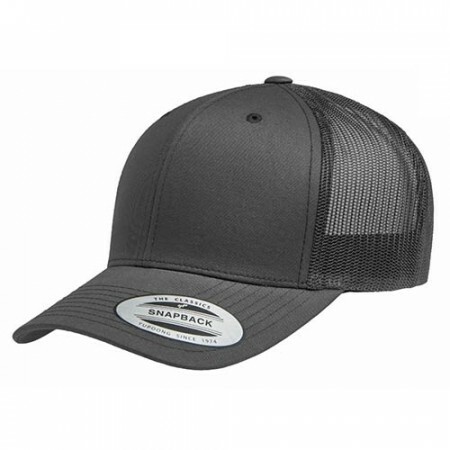 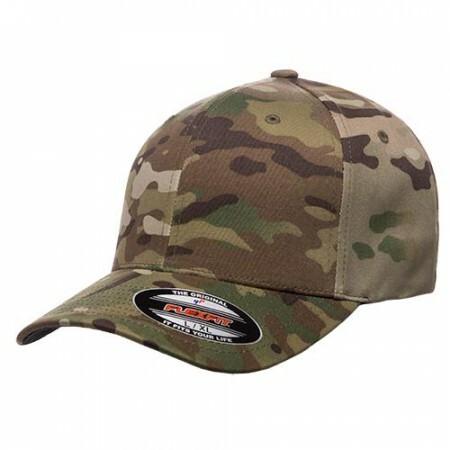 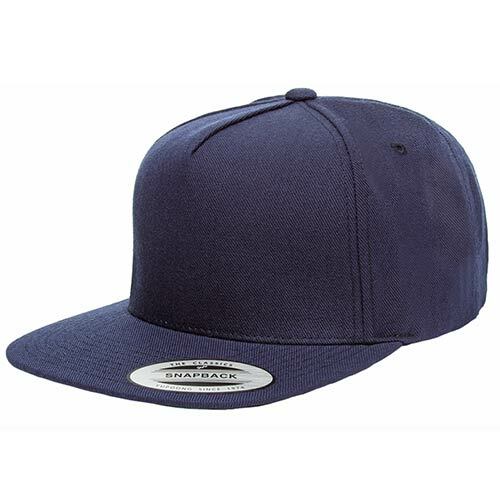 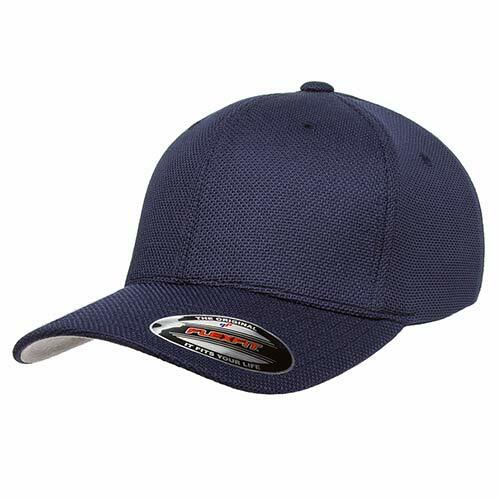 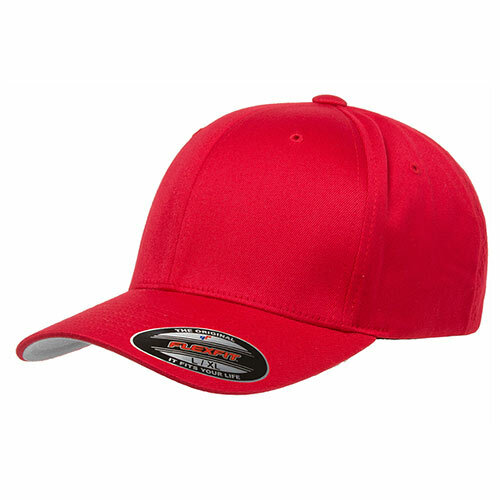 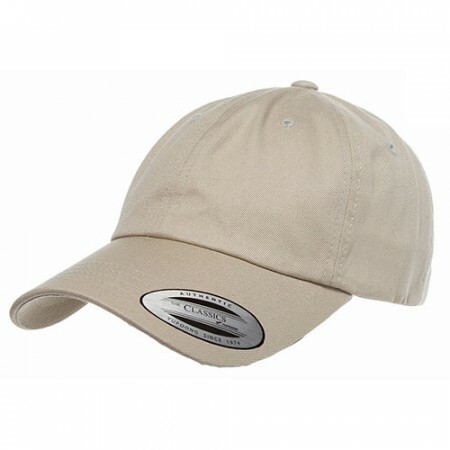 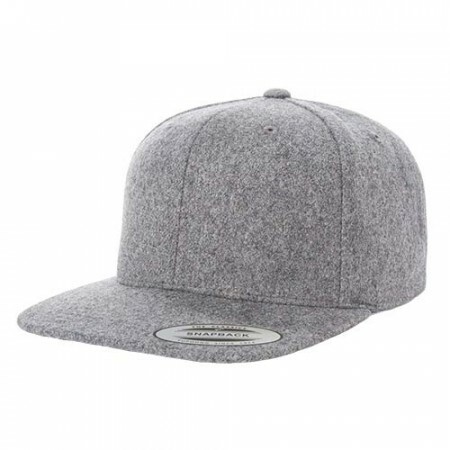 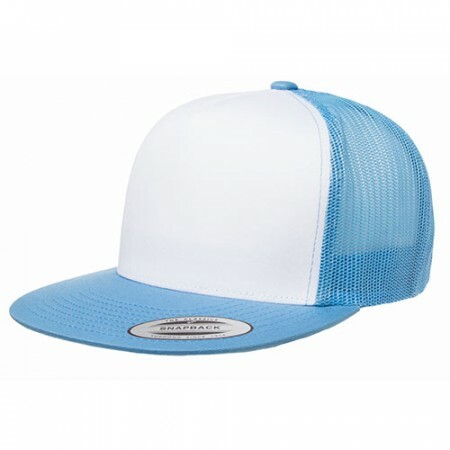 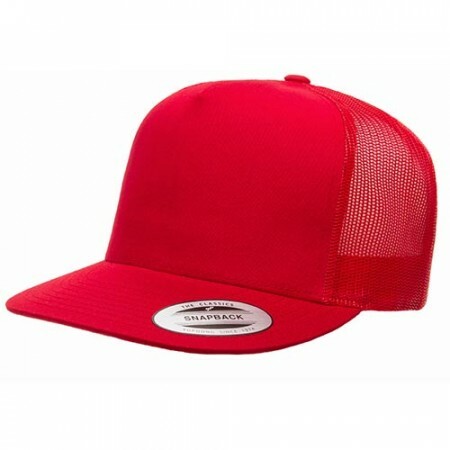 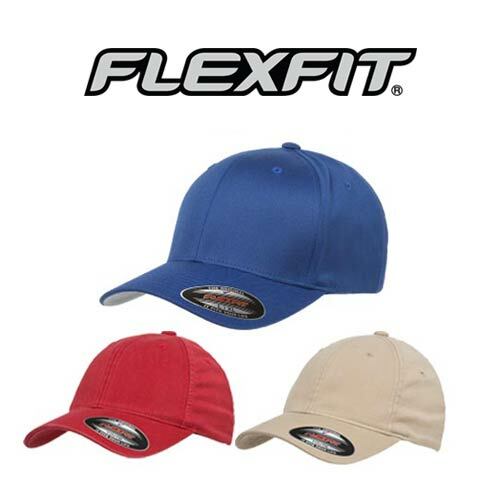 These flex-fit caps are trendy, stylish and it is best corporate gifts in Dubai. 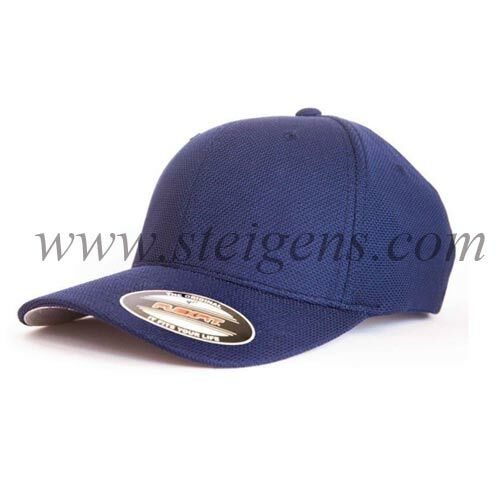 We make sure that your customized promotional and corporate cap gifts make the long lasting impression by ensuring your company logo.